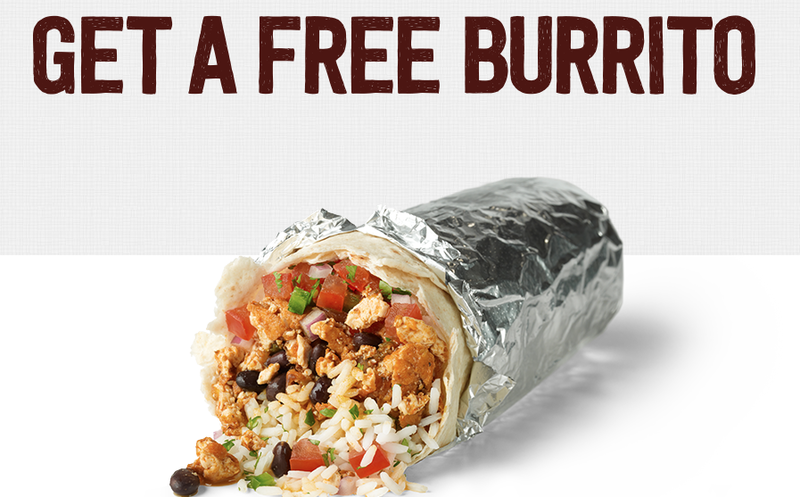 Free Burrito, Bowl, Salad, or Tacos at Chipotle when you purchase Sofritas on 1/26! Stop by any Chipotle in the US or Canada today (Monday, January 26, 2015) and order organic tofu Sofritas. Then, bring your receipt back on your next visit (any time between January 27th through February 28th, 2015) and get a FREE burrito, bowl, salad, or order of tacos of your choice. I was looking for the recipe for Black Bean Soup you commented on in the All You Magazine. I went on the All You website (allyou.com/beansoup) and found everything but the All You recipe. Coupld you please send me a copy?